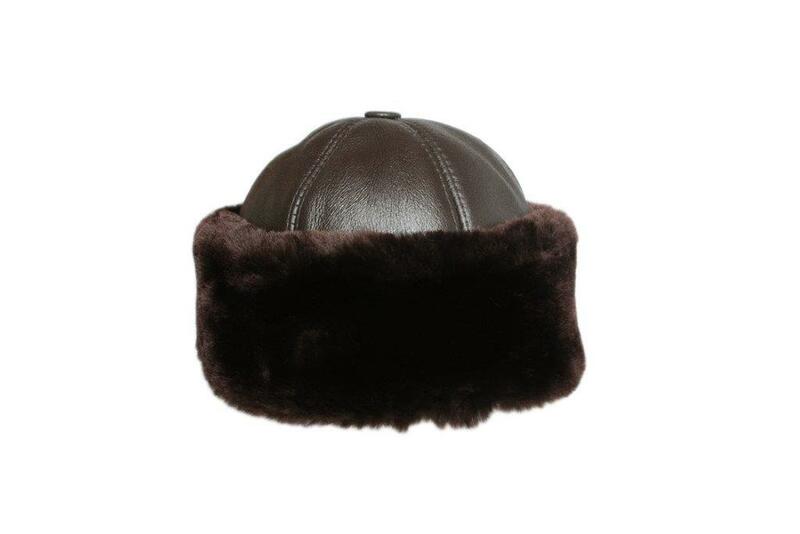 Get through our frigid winter with our classic Beanie hat. 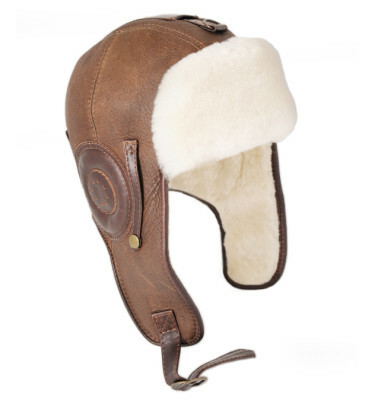 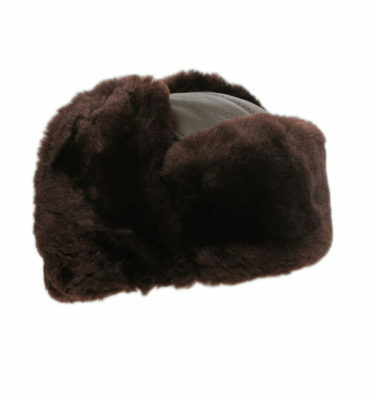 Made with only the highest quality genuine double faced sheepskin, the Beanie is versatile and classy. 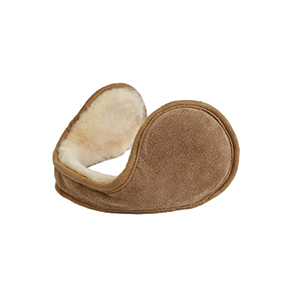 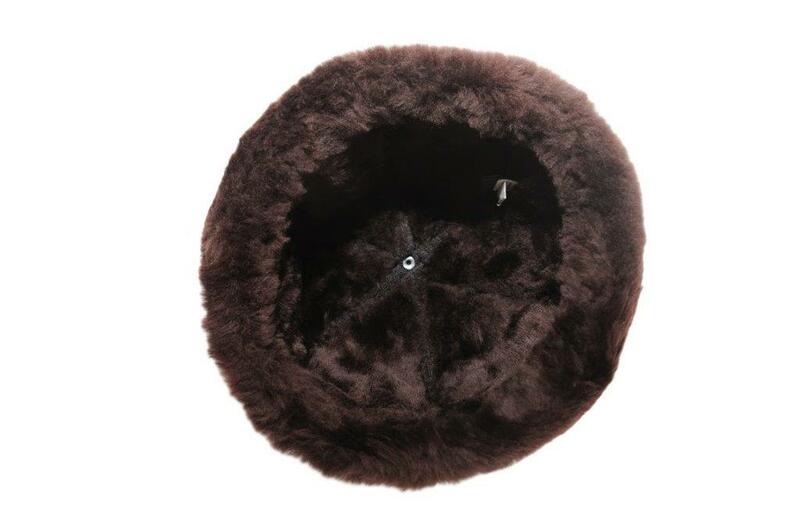 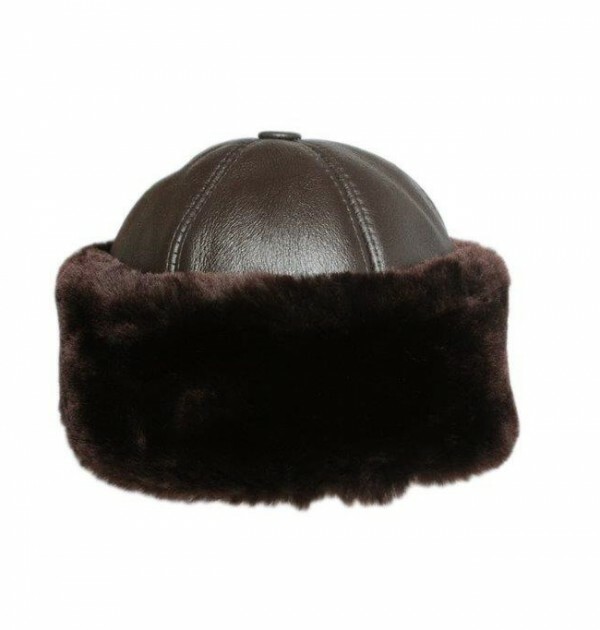 The outside is covered in a soft Napa leather finish and the inside is all plush sheepskin. 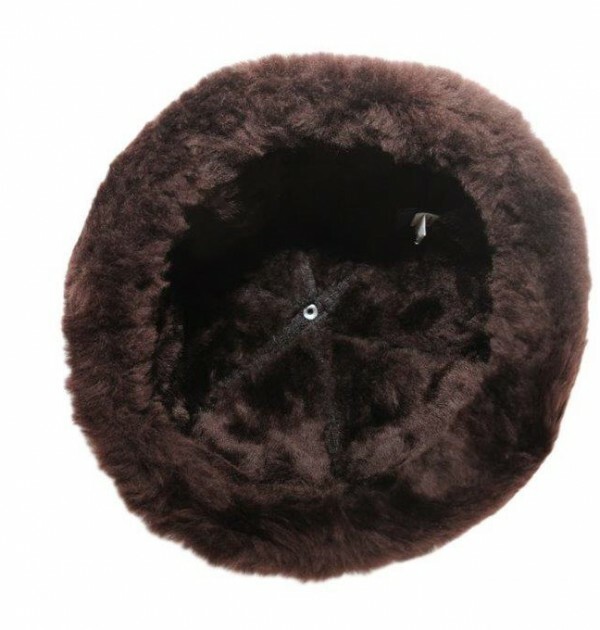 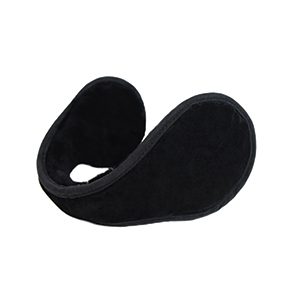 The rim can be rolled up or down for ultimate warmth, there is a decorative button on the top and the it is naturally water and stain resistant.